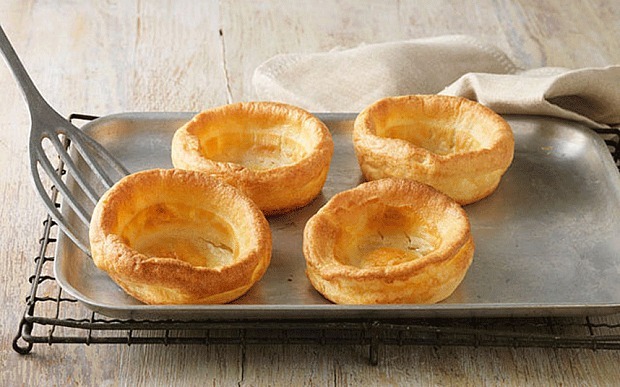 Yorkshire puddings have long had a special place in the British psyche – indeed tomorrow has been named National Yorkshire Pudding Day, although I’m not sure we need a day to remember to slap a tray of batter in the oven. The simple concoction of baked eggs, flour and milk remains as popular as ever, and not just with the classic roast beef Sunday lunch. Last October, figures suggesting that the Brits are more likely to eat Yorkshires with chicken than beef triggered a debate in the Oxford Union, with a vehement argument for sticking to the Yorkshire/beef combination on the grounds that British traditions should be “treasured, upheld and preserved”. 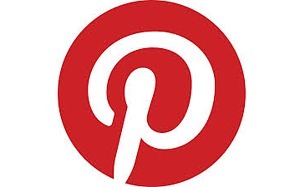 In fact, the custom of eating Yorkshire pudding exclusively with roast beef is a relatively modern one. Glasse’s pudding was for eating with any meat (although I’ll grant you she probably didn’t mean chicken) and earlier recipes specify mutton. As to why the dish was linked with Yorkshire, food historian Dorothy Hartley may have the answer. Writing in her 1954 book Food in England, she remarks that it could only be made correctly in Yorkshire and Lancashire. “Probably the brisk, bright fires … and the way they hang their roasting meat over the pudding below, have something to do with it.” So the availability of good-quality coal – and thus a high heat – are key to a good Yorkshire pud. Think of that as you rack up the temperature of the oven. The other factor in Hartley’s perfect pudding is harder to recreate in a modern kitchen. In the days when the meat was roasted on a spit in front of the fire, the pudding would be started in a pan over the heat, then placed under the rotating meat to finish cooking as it caught the juices that dripped from the joint. The closest we can get to this is to sit the meat directly on the shelf of the oven, with one large Yorkshire on the shelf six inches or so below. It will make for a gorgeously savoury pud, but limit your gravy-making capability, as there’ll be no sticky gunk from the meat roasting pan to incorporate into a dark, rich jus. 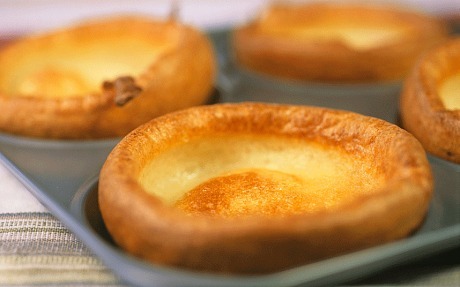 I turn to Brian Turner, chef and Yorkshireman through and through, for advice on Yorkshire pudding perfection. Born in Halifax and brought up in Morley, West Yorkshire, Turner worked in his dad’s transport café from the age of 13, leaving for London at 17 for the fine hotel restaurants, ultimately winning a Michelin star at the Capital. One of his most famous dishes, a Yorkshire pudding filled with foie gras (this in the days before foie gras became culinary kryptonite) was originally invented as a joke, but he now admits that it encapsulates his background. Turner agrees with Hartley about the importance of a high heat. “Put the tray in the oven with the fat and when it is so hot it is nearly smoking blue, you are ready to add the batter,” he says. “You can hear it sizzle as you fill up the moulds.” Avoid opening the oven door while they are cooking, as a blast of cold air could make them collapse. The right batter is crucial too. Glasse’s is a simple affair, very much like modern recipes, using eggs, milk and enough flour to make a “thick Batter … like a Pancake Batter”. Hartley’s description of an authentic recipe is more complex, involving beating egg whites “to snow” before whipping in the yolks, adding flour and then thinning with salt water until “as thick as good cream”. Perhaps all that beating meant that you could get away with using fewer eggs, in a time of post-war austerity. Water certainly gives a lighter, crisper result than milk, albeit a less mellow-sweet one. Turner’s recipe is a happy medium, using half milk, half water plus, unusually, a splash of vinegar, a trick learnt from his grandmother. What ensues is a light, well-flavoured pud with a tender middle. And yes, the Turners did often eat their Yorkshires as a first course with onion gravy before the meat, but that wasn’t universal, as he told me, “many people in Yorkshire had them altogether with the meat”. Turner’s advice for perfect puddings is to turn them upside down for the last five minutes of cooking, using a carving fork to flip them once they are well puffed and brown. “That way they won’t collapse when you serve them.” But the really important thing is to eat them fresh and hot, so gather everyone at the table once you’ve turned the puds but before they come out of the oven. “You should wait for them rather than they wait for you,” Turner insists. And are they just for beef? “Absolutely not – roast chicken or lamb too.” Just don’t forget the gravy.